Power Rangers karatasi la kupamba ukuta. 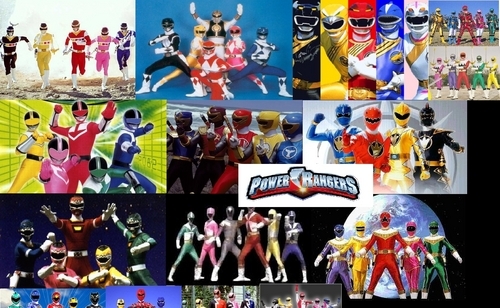 A karatasi la kupamba ukuta that has all the Power Ranger groups up until RPM (i think). 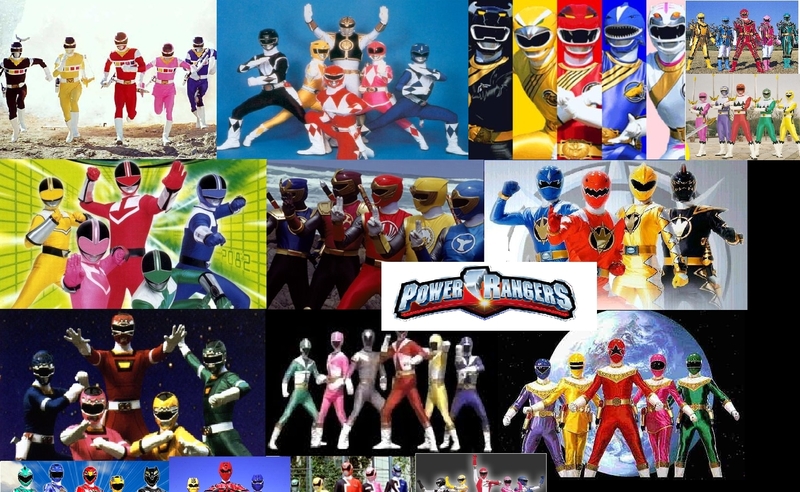 HD Wallpaper and background images in the The Power Rangers club tagged: rangers power mighty operation overdrive force power rangers mistic force.